A first time mama-to-be recently asked me for a list of must-haves. Here's what I've come up with. 1. 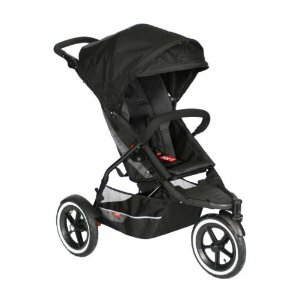 Stroller -- I've been so many years out of the loop now, that I have no idea what's out there. 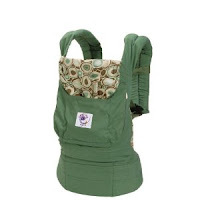 For starting out, especially if you don't have a car and plan on taking cabs, I highly recommend getting a Snap 'N Go (see here for a comparison of different carseat carrier models). That option will last you about a year. If you want to have a non-carseat options, then you sorta can't go wrong, though, with a Baby Jogger City Mini. 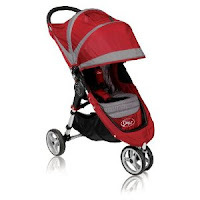 If you plan on having another kid in the next two years, then I highly recommend getting one of the Phil & Ted strollers -- then, when #2 comes along, you can just buy the P&T doubles add-on kit (not that we've already pushing for #2 or anything...). 2. Swaddles -- I recommend getting at least two of these. I prefer the Kiddopotamus Swaddle over the Summer Infant one. 4. 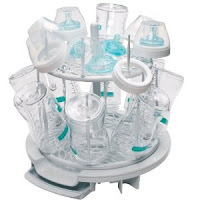 Breastfeeding stuff -- Nursing is hard work. While it comes naturally to some, others need STUFF to help them ease into it. In the long run, breastfeeding is definitely your cheaper option, but it may be worth your while to invest in some start-up gear. 6. 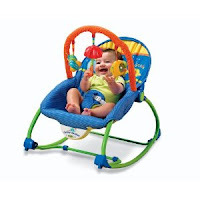 Swing or bouncy seat -- It's nice to be able to put the baby down someplace other than a crib (though this is not as much an essential as the others). 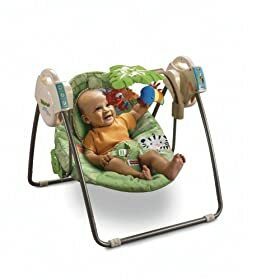 If space is limited, then I recommend one of two options: the Fisher-Price Open Top Take-Along Rainforest Swing or the Fisher-Price Infant to Toddler Rocker. Both are excellent. 7. Crib/Bassinet/Co-Sleeper -- I don't judge. Choose what's best for you and your family. How is car seat not on this list? 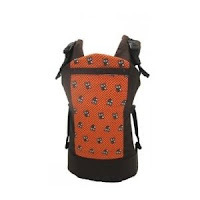 It's the only thing you ACTUALLY need when you bring a baby home from the hospital. 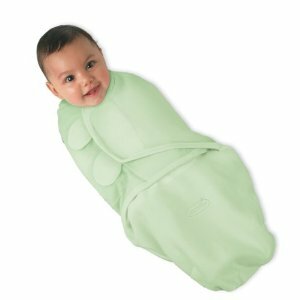 I have an Ergo and thought I might prefer a Beco Butterfly b/c babies can face in or out, whereas in an Ergo they can only face in. I have never tried one but Graco has a swing base that you just click your car seat into instead of buying a whole swing: http://www.amazon.com/SnugGlider-Infant-Seat-Swing-Frame/dp/B000M4K4BY - oh yeah, I think I've mentioned this before.